Eva Polishes her Spring Makeup Skills at New York Fashion Week! Want a makeup lesson? 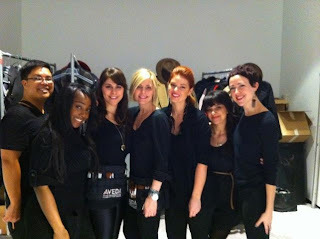 Eva is just back from New York Fashion Week as part of Aveda's team of makeup and hair talent. 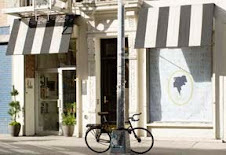 She has lots of ideas to share just give us a call 212-673-5520 or email at parlorhairsalon@gmail.com and we will schedule you some personal time with her! Elizabeth Taylor does her makeup! We love this short video of her at the height of her beauty applying her makeup on those notorious eyes!! !